Women in Astronomy IV: The Many Faces of Women Astronomers, a conference sponsored by the National Radio Astronomy Observatory (NRAO) and the American Astronomical Society (AAS), with support from the National Science Foundation (NSF), will take place June 9 - 11, 2017, following the 2017 AAS Summer Meeting in Austin, Texas. For more information, please visit the "Conference Rationale" tab above. The WiA IV Organizing Committee (OC) has considered the implications of the Texas Legislature’s proposed SB No. 6 (amongst other pending state and federal regulations and laws), and ways in which we might mitigate the intended effects of these changes. [SB-6, if passed, would restrict access to bathrooms by transgender citizens and prevent local nondiscrimination ordinances]. We also acknowledge that the current legal situation in the United States is extremely fluid and unpredictable. In brief, we have decided to adopt measures that maximize our ability to support Austin (an LGBTQ-friendly city), our transgender colleagues, and other marginalized colleagues while minimizing the cascading effects of a boycott - repercussions that often negatively affect members of local marginalized communities. We are keeping apprised of the situation on the ground and hope you will work with us to create this temporary community that will build tools to create the workplace and world we want to see. To read more about our considerations, and to see some of the mitigation ideas under consideration, please see Conference Rationale. In the absence of a nationwide anti-discrimination law covering sexual orientation and gender expression, it is the policy of the AAS to locate its meetings in cities where all LGBTQIA attendees are welcomed and accommodated. If laws change after contracts are signed, the AAS will do everything that it can to enable those discriminated against to participate fully in the conference. The WIA IV meeting is intended to be inclusive in both content and participation. 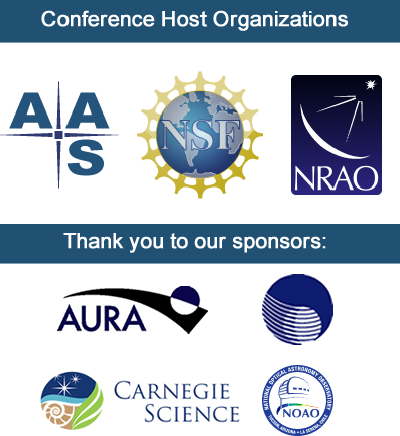 The meeting is open to all members of the astronomy community with an interest in the issues and topics described in the Conference Rationale and Program sections of this website. The astronomy community includes scientists, students, administrators, data analysts, software engineers, educators, engineers, technicians, and others who contribute to the field of astronomy. The organizers of Women in Astronomy IV appreciate the many expressions of interest they have received, some accompanied by concerns about international travel to the US during the summer of 2017. For this and other reasons, there is interest in having at least some conference sessions recorded for later viewing. Unfortunately, the recording of sessions carries significant costs – both on-site and post-processing costs – that are not included in our budget. We will explore fundraising opportunities, and we will post any updates on this page. 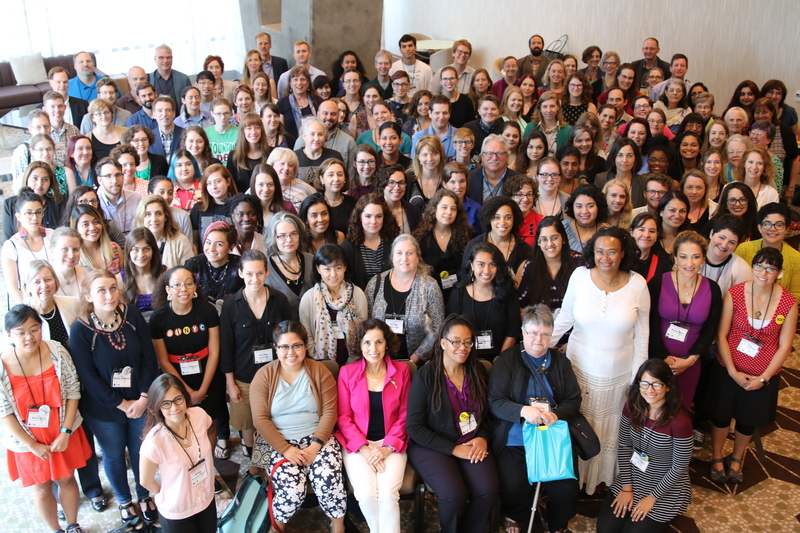 We also recognize that the Women in Astronomy IV conference is, more than anything, a collaborative, networking event, and we deeply regret the potential loss of participation by our international colleagues.